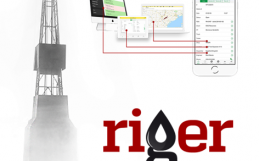 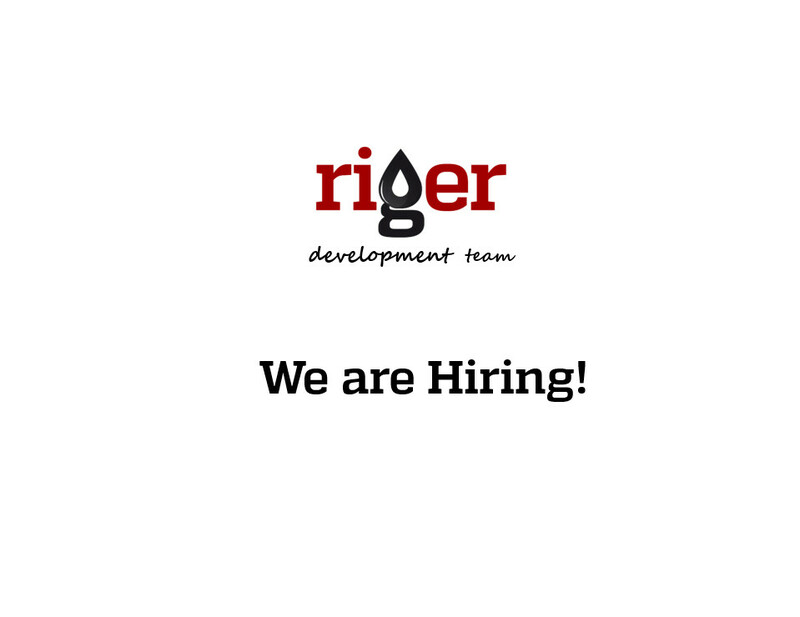 We are looking for a very positive and collaborative team player to join RigER Development Team. 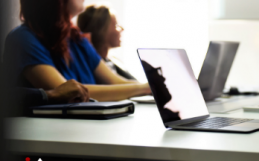 The Sales and Marketing Administrator role is accountable for working with the sales team by assisting and implementing company processes and business routines. 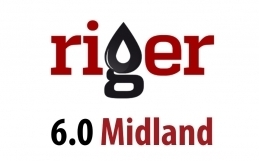 This role is also responsible for the company’s marketing function.